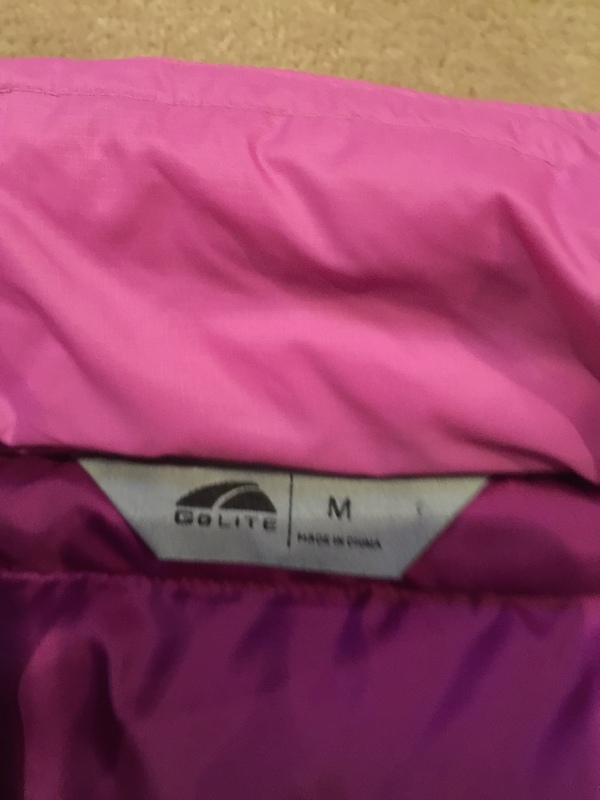 Whose wife needs a mint 800 fill GoLite puffy? I have the men's version and it is a great puffy. 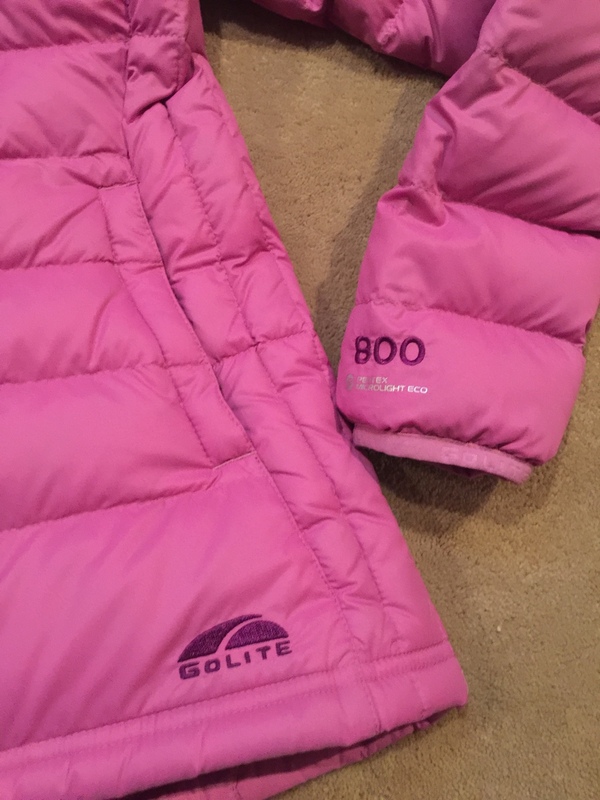 My wife simply has too many (is that possible) and the name brands get worn a bit more. 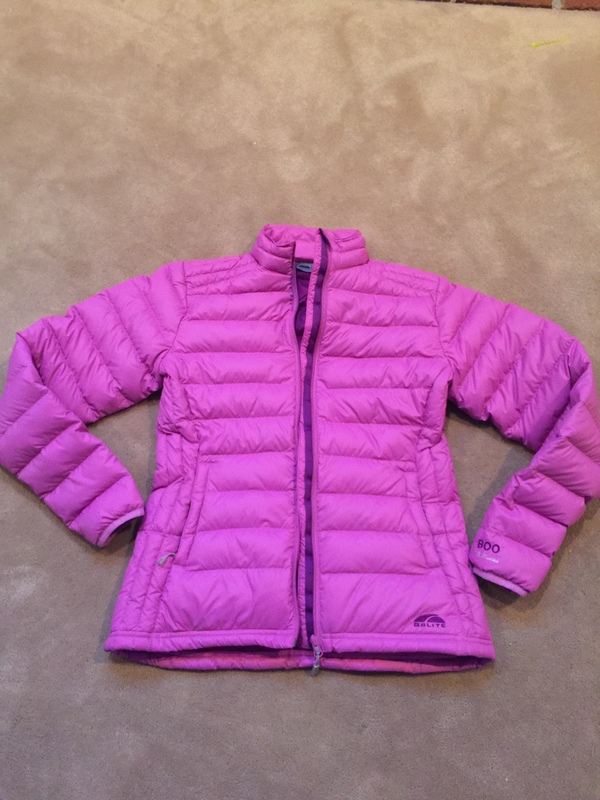 This is size medium and is in great shape. 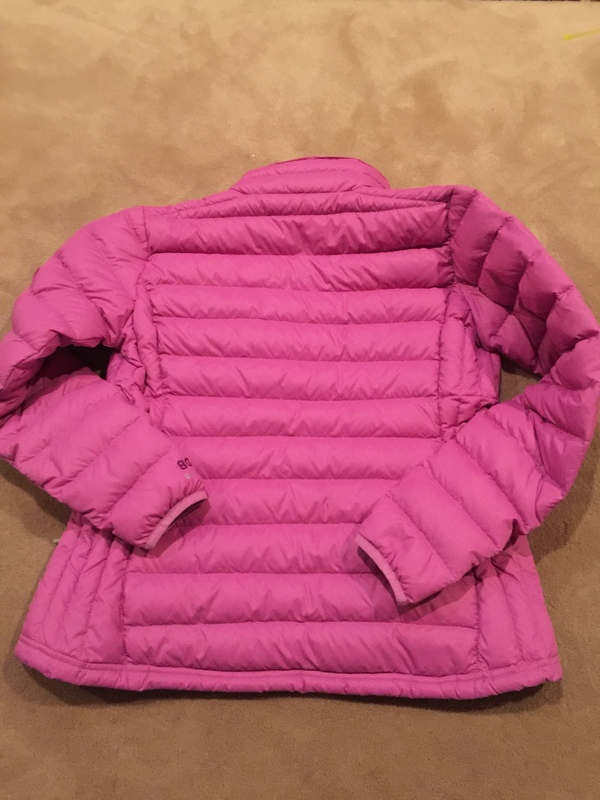 Not sure on the color exactly but it is two shades of pink/purple. $100 TYD via PayPal. See pics below! Great puffy. Will consider offers. If you're willing to take $80 for the coat TMD, I'll send you a USPS money order tomorrow.